Waterfox is an open source high performance browser based on the Mozilla platform. Made specifically for 64-Bit systems, Waterfox is built for speed and privacy. Waterfox is built with Intel’s C++ compiler, enabling it to be a fast web browser with a pleasant browsing experience. Furthermore, its private browsing automatically erases your online info like passwords, cookies and history. Its private browsing also has tracking protection, which automatically blocks all web trackers from ads or sites you’ve visited. 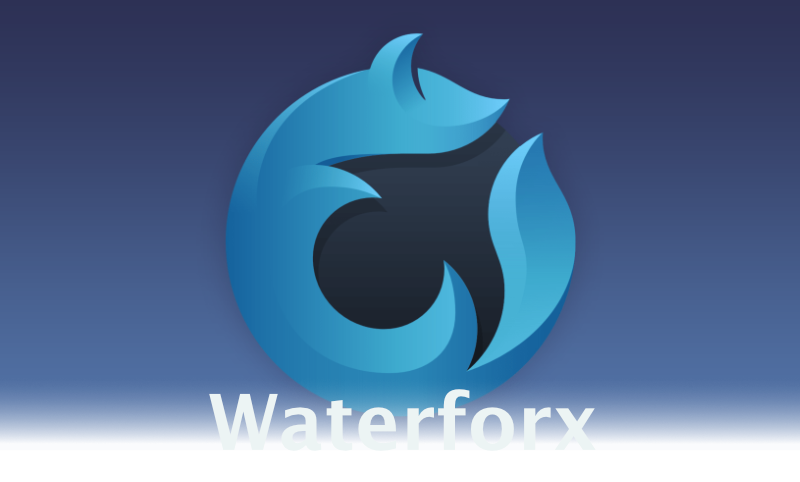 Learn more and download Waterfox here!